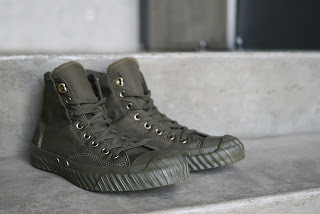 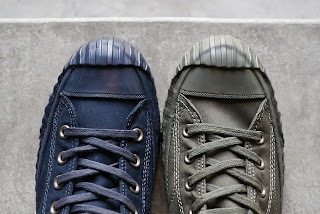 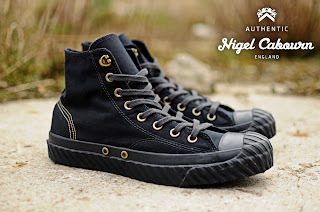 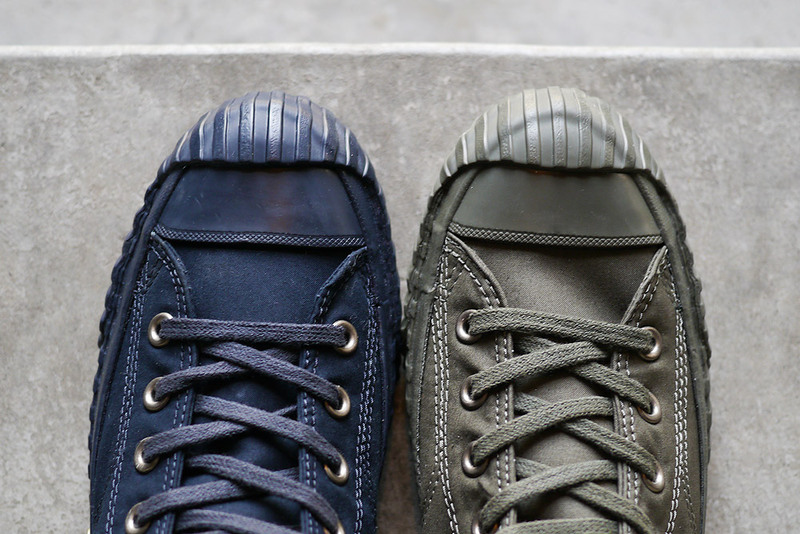 Nigel Cabourn is a definite favorite for us here at End and we think this collaboration with sneaker legends Converse is something really special. 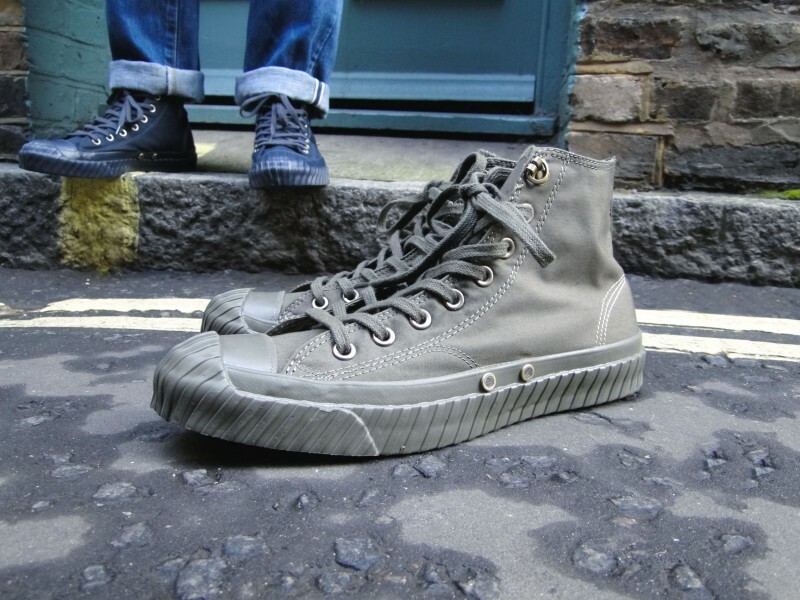 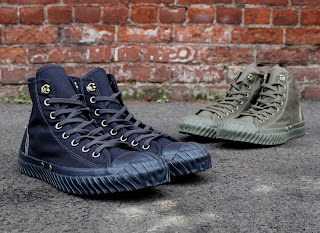 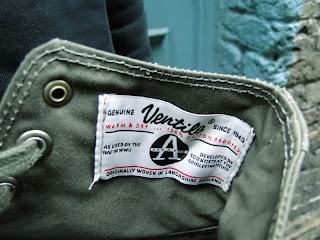 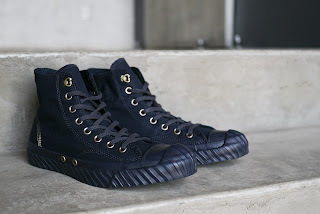 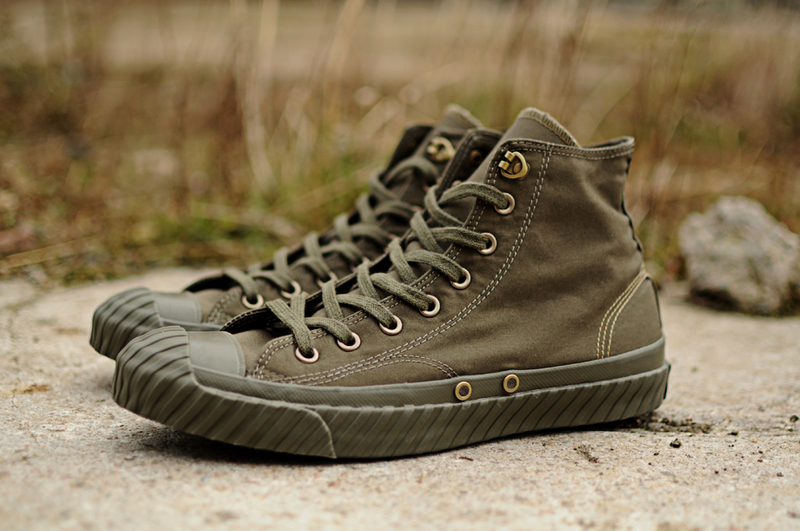 Inspired by the Ventile Fabric used by Nigel for his SS13 collection, a fabric used by WWII fighter pilots for its incredible weather proof and durable qualities, this take on the Chuck Taylor Bosey Hi features premium Ventile uppers, translating an incredible respect for the production techniques of the past into an iconic piece of footwear. 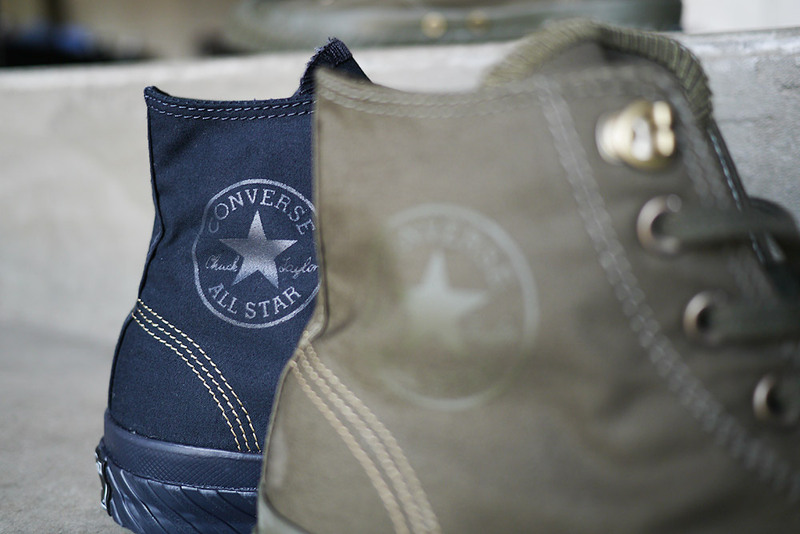 These unique uppers sit on top of chunky and durable tonal rubber soles and are finished with a classic Converse logo, printed tonally onto the side.